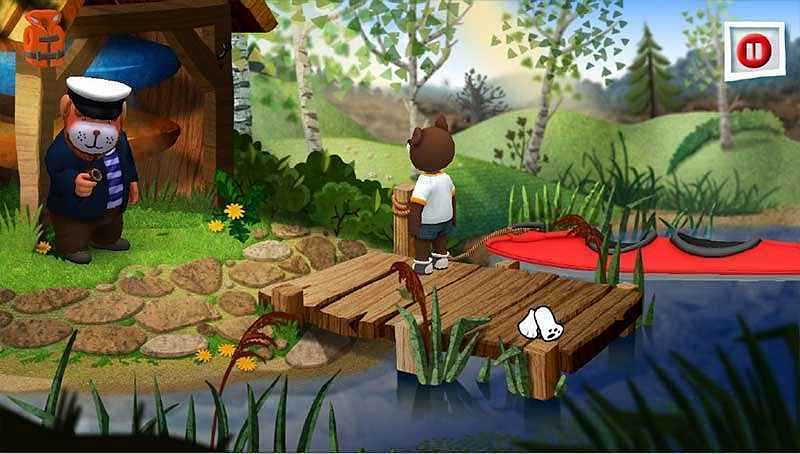 Send your child on an unforgettable journey with the worldâ€™s most charming bear! 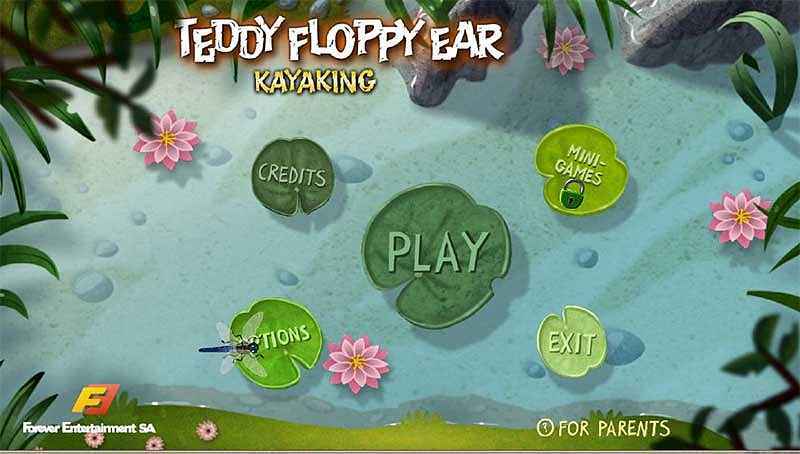 Teddy Floppy Ear is the main character of a series of adventure games for children,based on the famous Polish cartoon. 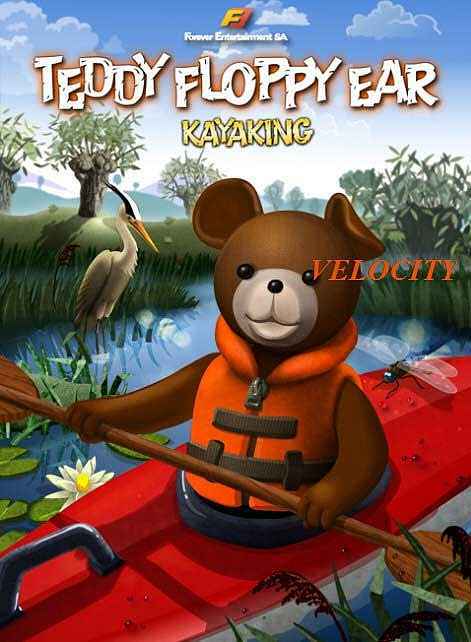 In the "Kayaking" episode, Teddy Floppy Ear takes advantage of beautiful spring weather and goes on a kayaking trip with his friend Piglet. There he finds out that there is a problem with Mr.
Catfish who acts a little too bossy, and needs to be taught a lesson in kindness. During his trip, our hero solves numerous puzzles testing a child's mathematical skills, eye-hand coordination, logical thinking and perceptiveness. 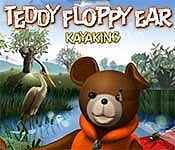 Sign-up to get informed when the Teddy Floppy Ear series has new game released with BD Studio Games' FREE bi-weekly newsletter.